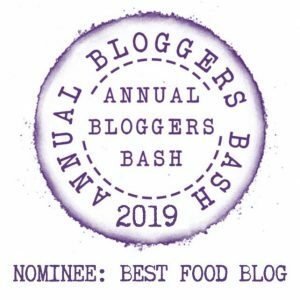 All participants, have time from now up until midnight July 20th, to Promote and do a Press this/ share a link / or reblog on your own blog, by creating a link back to this post with a pingback. “Sharing is Caring” Thank you! This is a combination of two salads. 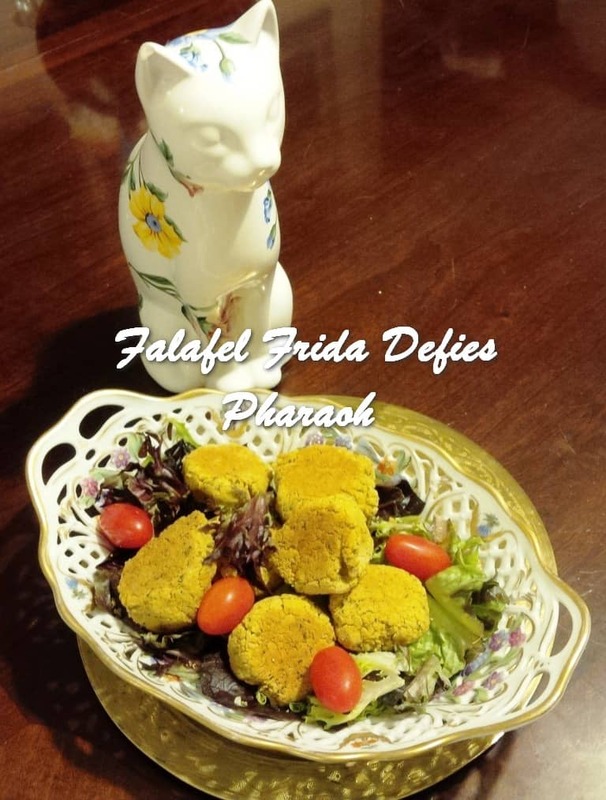 Years ago in Israel, my aunt served a simple, yet delicious and healthy salad. It was just thinly sliced celery with diced scallions, dressed Israeli style, with lemon juice and olive oil. 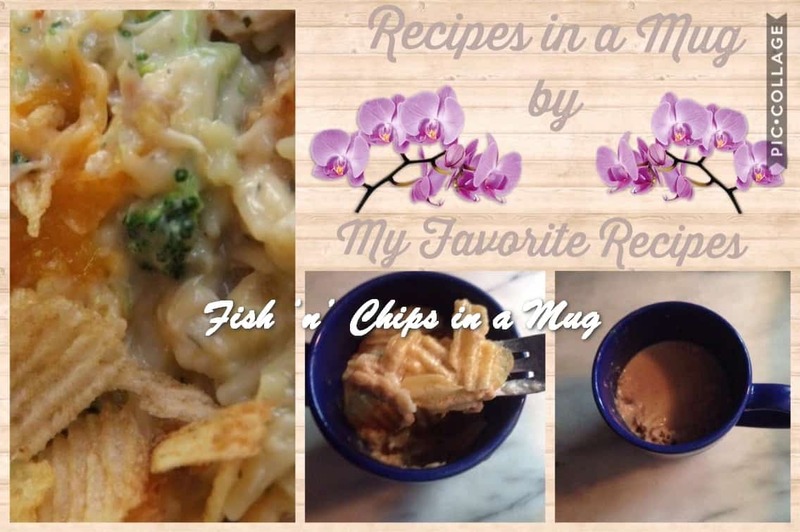 I loved it, and started making it regularly. Then I saw one of the antipasti offered at Hosteria Romana owned by our friend Marco Efrati right here on South Beach (caution: Hosteria Romana is advertised as specializing in Roman-Jewish meals, but it is not kosher). 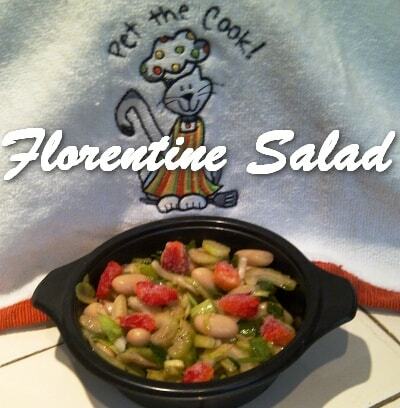 This antipasto consisted of celery, red onions, and cannellini beans. 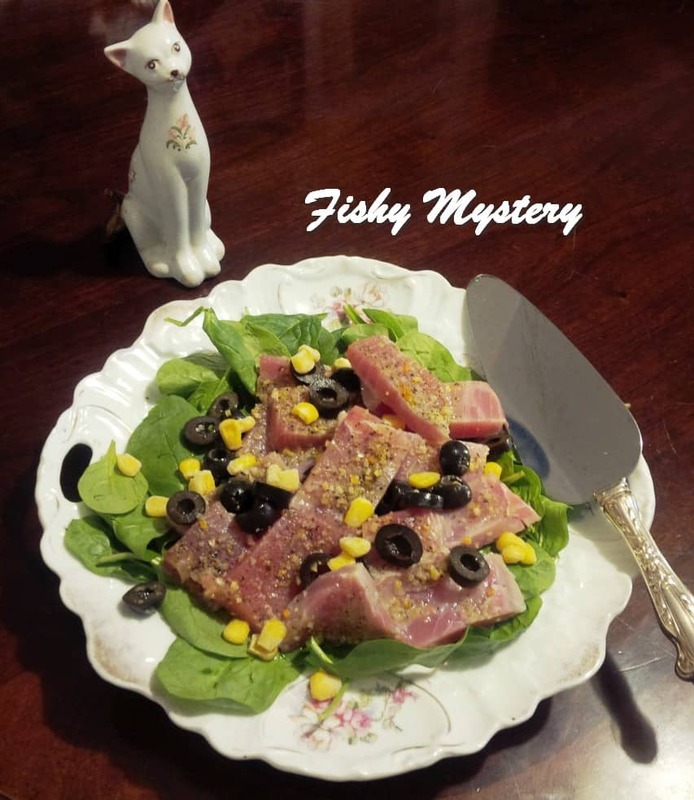 Homemade Fajita Seasoning courtesy of Retired? No one told me! Since living here in Thailand there are a lot of foodstuffs which I used to buy and can no longer buy as no one stocks them here. Some I get bought over by visitors others I have learnt to substitute with another vegetable or product or make it myself. 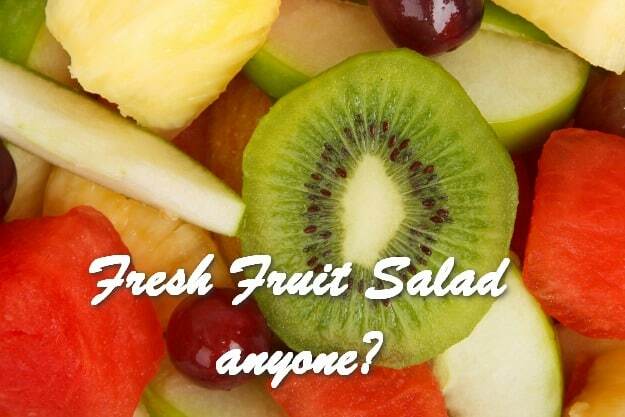 Fresh Fruit Salad anyone? courtesy of Retired? No one told me! 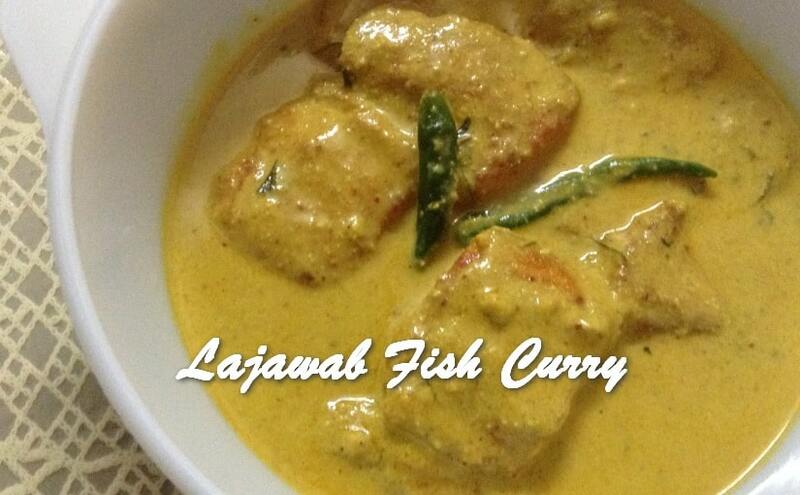 An authentic fish curry with steamed rice and fried fish is a lipsmacking recipe combo for lunch. 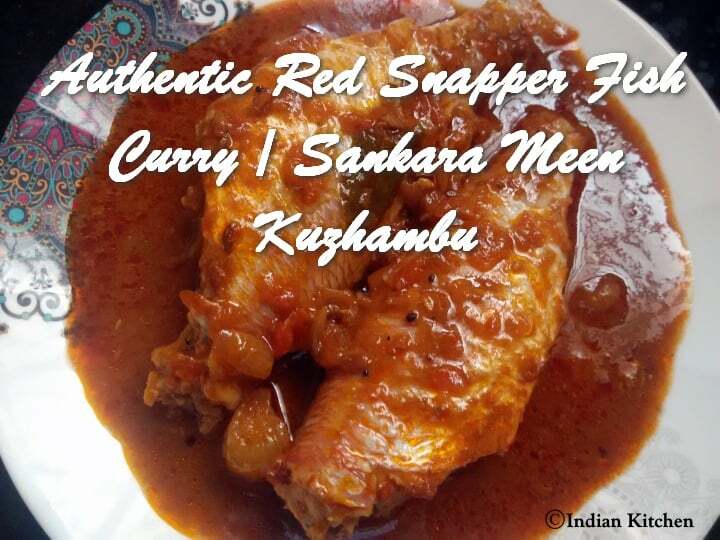 Red snapper / Sankara fish has such an unique flavour that gives a delicious taste when prepared as a curry/Kuzhambu than fry. This is a basic fish curry preparation which can be tried with any fish varieties but best tastes with varieties like Sankara (Red snapper), Nethili (Anchovies), Nagara (Japanese threadfin bream fish), Mathi (Sardines). 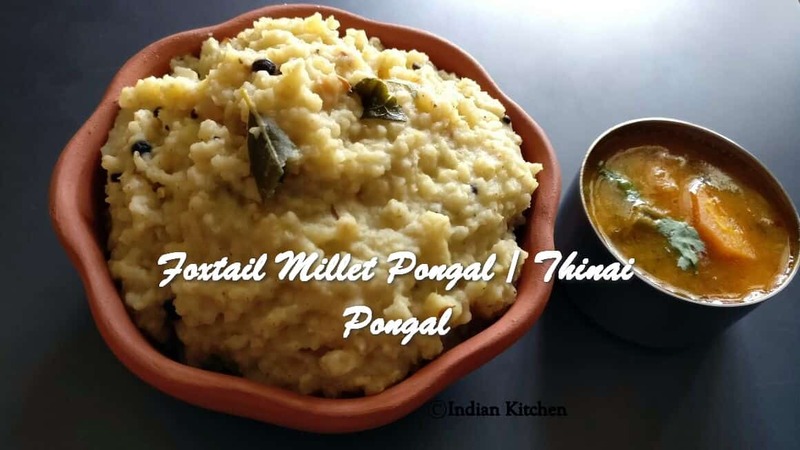 Foxtail millet / Thinai arisi was one of the staple food in ancient days. Millets are called as sirudhaniyam in tamil and its popular in Tamilnadu. Thinai / Foxtail millet is a vegan food and also gluten free cereal. It is rich in protiens, and low in fat and has good amount of fiber content, calcium, iron, potassium, magnesium and carbohydrates. Fried rice is an easy rice recipe that is loved by most of the kids. 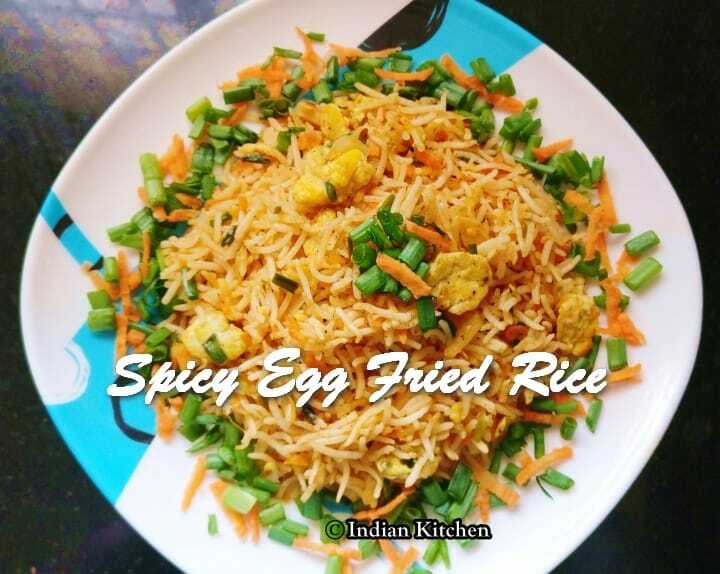 Addition of eggs in the fried rice makes it even more favourite dish for them and this one is great for lunchbox. Addition of chilli powder gives an extra punch to this rice. Most of us will have an aversion towards bittergourd but this recipe will definitely change our attitude towards it. This stir fry involves very less ingredients without any masalas. 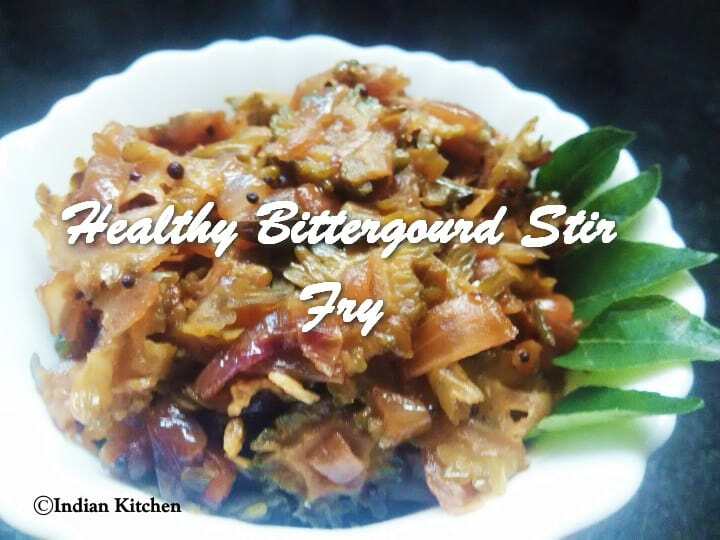 In this recipe, I used the bittergourd as it is and did not do any pre-preparations to remove its bitterness.The final addition of jaggery powder / Sugar gives an extra punch to the stir fry as well as reduce the bitterness. 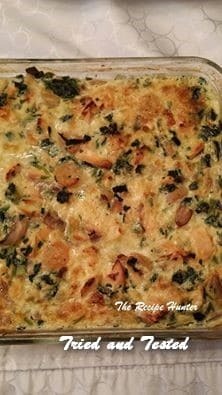 This recipe is an amazing side dish for rice. Please do come back to check out the new theme for August on the 1st. 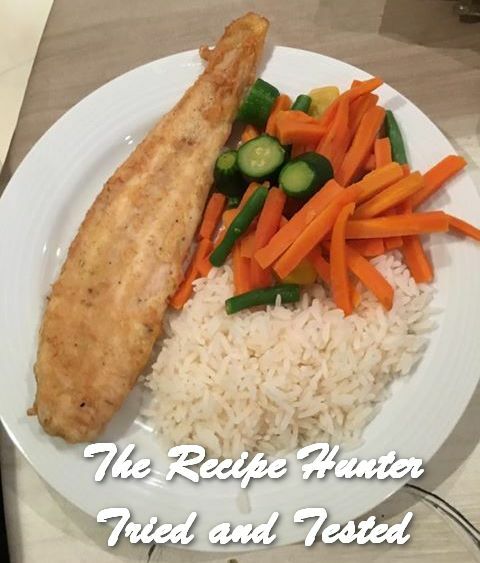 Please share the news to your followers and have them follow The Recipe Hunter and then join in these fun and exciting monthly Share and Inspire Others! Recipe Exchange events. Great selection, as always! Excellent job! 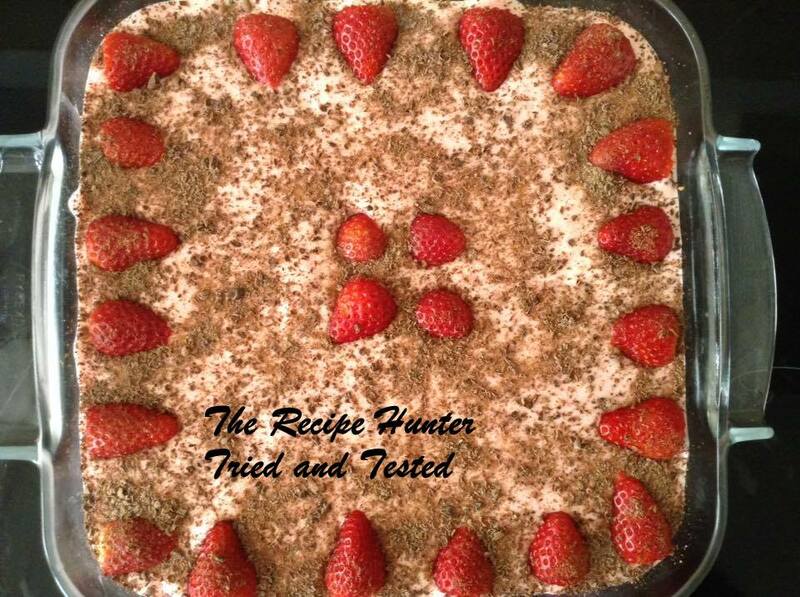 My pleasure, the Great and Awesome Recipe Hunter! I have left you a note on this link on your own blog. Thanks for your interest. Hope to see you participate next month. 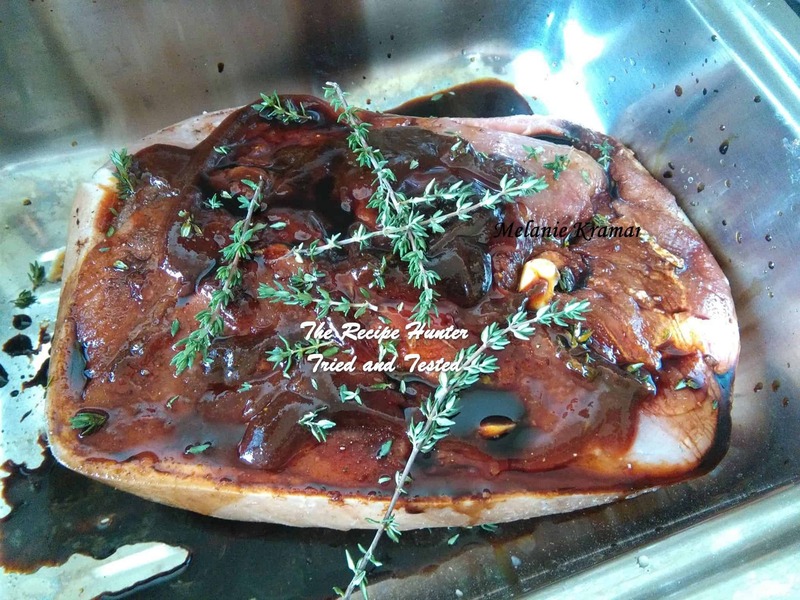 See comment on your own blog re your entry. Thanks in advance. Let me know if you have any further questions. 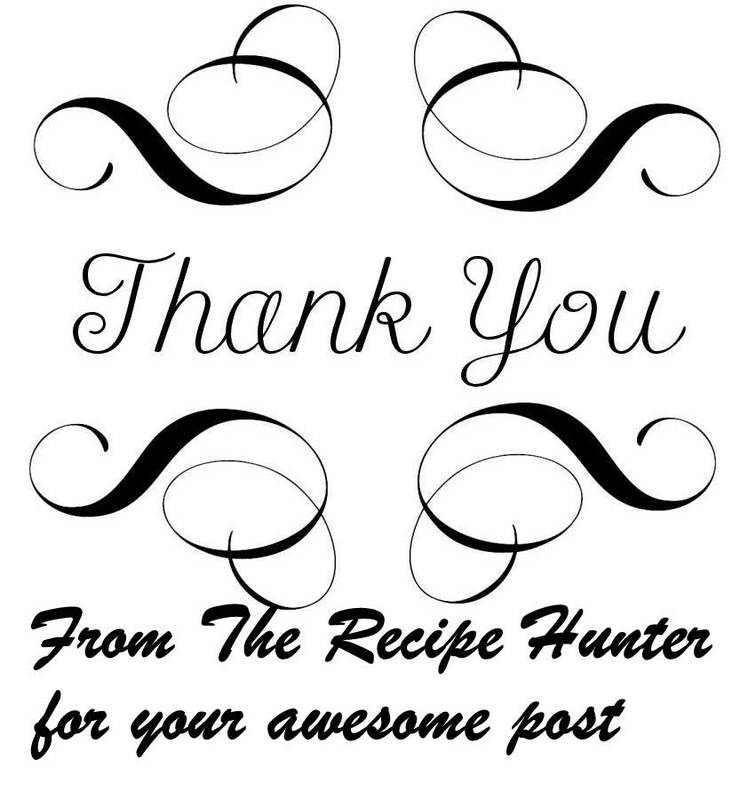 A lovely collection of recipes from July’s Sharing is caring from The Recipe Hunter and the only criteria? The letter F in the title…Now that was easy.. What will next months challenge be? 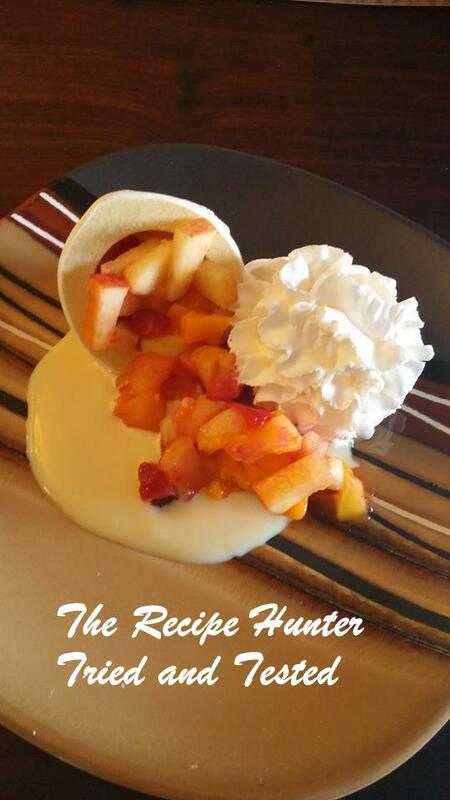 Why don’t you come and join me …YOU know you want to….. I wonder my friend…a clue perhaps??? I will have to pull a 🐰 out of a 👒 for August. 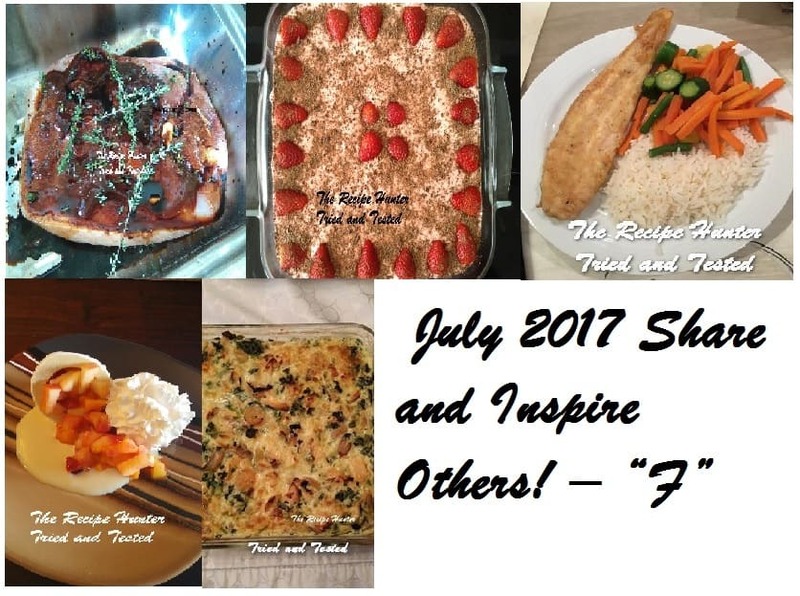 Here is the Fabulous, Fantastic July selection of recipes from the “F”enomenal Esme the Recipe Hunter – enjoy!